Google released the latest Android distribution numbers. According to the report, Oreo is in 12.1% of devices, Nougat still on most phones. According to the report, Oreo is making progress as its now on 12.1% of devices. 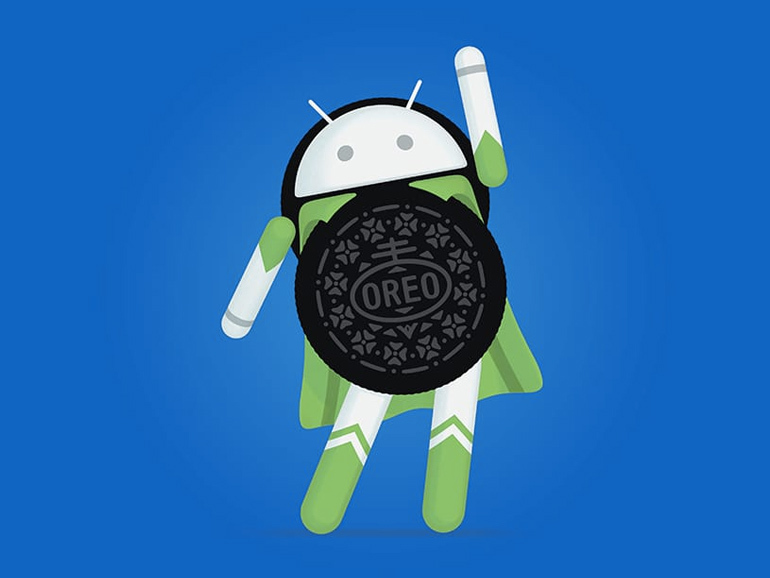 Oreo is currently the latest iteration of Android. Despite the increase, the low turnout can be attributed to manufacturers taking their sweet time in releasing the update. Most devices are still on Nougat, as a whopping 30.8% of devices are still running the OS version. Marshmallow, on the other hand, is still on 23.5% of devices. Surprisingly, 20.4% of devices are still Android Lollipop. This section might no longer see any progress, aside from devices on this OS being retired, most manufacturers are content on leaving this batch on its current version. With Android P looming in the horizon, major smartphone manufacturers better pick up the pace if they hope to put Oreo in more devices.